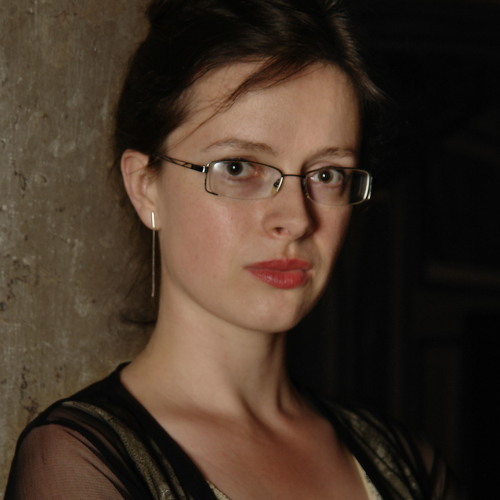 Maria Magdalena Kaczor is pianist and organist. From 2005 on she studied with Françoise Dornier in Paris, graduating with a diploma in organ in June 2008. In the organ class at the Higher National Conservatory of Music and Dance in Lyon, she studied under François Espinasse and Liesbeth Schlumberger. There she obtained her Solist’s Diploma with highest honours in June 2012. In addition, she studied organ at the Hochschule für Musik und Theater in Hamburg with Prof. Pieter van Dijk and Prof. Wolfgang Zerer. In September 2011 she shared the second prize (a first prize was not awarded) at the International Hermann Schroeder Organ Competition in Trier, Germany. In September 2012, she was appointed the Fifteenth Resident Organist at Kitara Concert Hall in Sapporo, Japan. She took part in many concerts all over Japan – Tokyo Suntory Hall, Metropolitan Art Space etc. She performs regularly at music festivals in Poland, France, Belgium, the Netherlands, Germany and Italy. She invites you to follow her soundcloud channel which offers various interesting sound samples, excerpts from her CD recordings and live performances from her concerts. Also please visit her website and her youtube channel.